This is a bot trap. Do not click. This site is a perennial work in progress. It was originally intended as a venue for exploring web development techniques. However, as time passed, we eventually added more substantial content. Brief synopses of some of the more popular topics follow. Network Analysis - monographs documenting the theory and implementation of algorithms for analysis of large networks and solving linear systems. 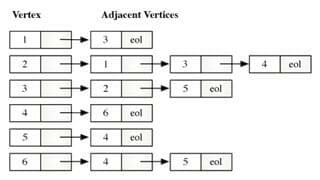 Useful matrix algorithms and graph algorithms are reviewed in considerable detail. 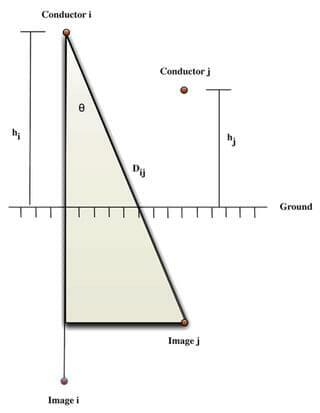 Power System Analysis - monographs which document techniques for mathematical modeling of electric power system components. Emphasis is placed on properties that are relevant to computational analysis of large scale systems. Transformer modeling and overhead transmission line modeling are thoroughly examined. 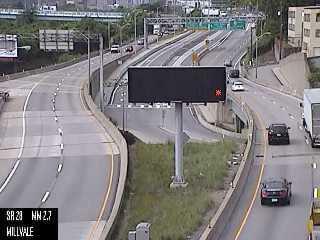 Rt 28 traffic cameras - information to help the harried commuter navigate the shoals of PA Route 28, an artery that follows the north shore of the Allegheny River from downtown Pittsburgh to its northeastern suburbs. These cameras depict the traffic flow along Route 28 from it’s primary sources—the Veteran’s Bridge (I-579) and the North Shore Expressway (I-279)—to Etna. 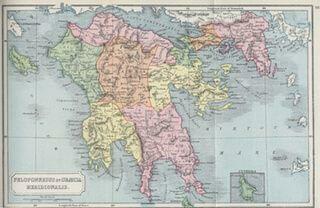 Maps of Antiquity - provide a useful reference for those exploring the early history of western civilization. The atlases are derived from public domain sources and include the Historical Atlas by William Shepherd and the Atlas of Ancient and Classical Geography by Samuel Butler. Maps are scanned images and image sources are attributed where possible. This site supports TLS 1.3 (RFC 8446) encryption. If your browser doesn’t, TLS 1.2 still works. Copyright © 2004–2019 Vismor. All rights reserved.